An Italian textile maker has purchased the China-inspired fashion brand from luxury giant Richemont. The deal is at odds with the image of wealthy mainland buyers snapping up cash-strapped European brands. But Shanghai Tang was never very Chinese, and that’s the problem. Swiss luxury goods group Richemont, famed for brands such as Cartier and Piaget, said on July 3 it sold fashion group Shanghai Tang to a consortium of investors led by Italian businessmen Alessandro Bastagli, owner of textile company Lineapiu Italia. 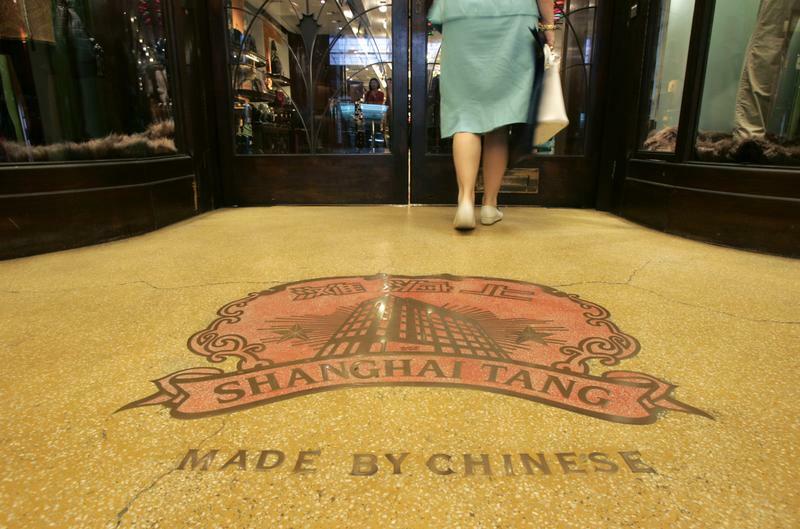 Shanghai Tang was founded in 1994 by Hong Kong businessman David Tang as a high-end tailor. Richemont took a controlling stake in 1998 and acquired full ownership in 2008. Richemont, which reported a 46 percent slide in annual net profit to 1.21 billion euros for the year ended in March 2017, said the transaction will have no material impact on its balance sheet, cash flow or results this year.